Singer/songwriter original music. Also plays a large catalogue of acoustic rock, country and singer songwriter covers. 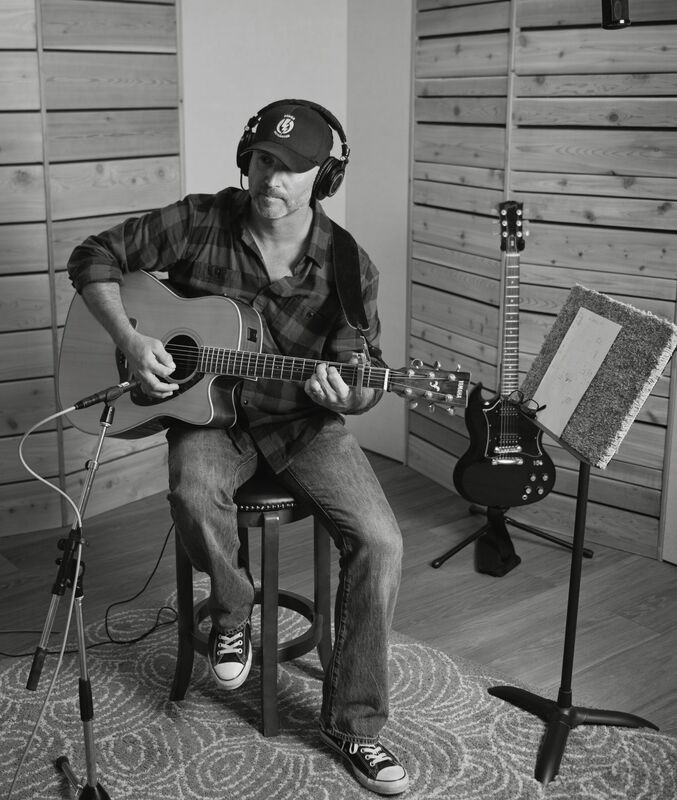 Darren Crone's vocal style has been described as a mix between Jack Johnson and James Taylor. He released an album of all original music in September 2018. The album is a folk roots/alt. country blend which is a departure from his earlier writing credits in pop country music. 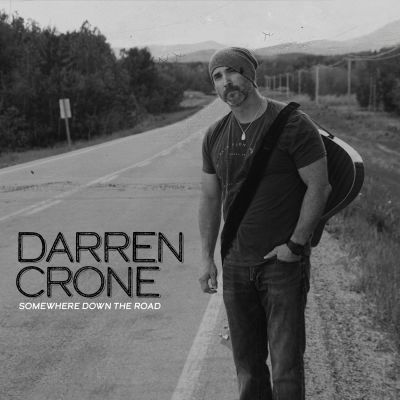 As a solo artist Darren gains inspiration from the sounds he grew up with such as Jim Croce, Cat Stevens, and the Eagles to name a few. 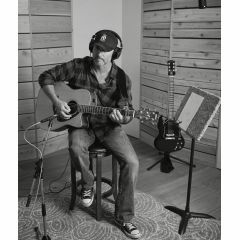 He is a solo performance artist comfortable playing original music, as well as a large catalogue of acoustic classic rock, country and singer/songwriter covers. Darren's style is great for various venues including cafes, lounges, pubs and festivals.